Directorate for Standards, Metrology and Quality (STAMEQ) is the governmental body under the Ministry of Science and Technology having the responsibility to advise the Government on issues in the fields of standardization, metrology, productivity and quality management in the country and representing Viet Nam in relevant international and regional organizations. Functions, duties and organizational structure of STAMEQ are stipulated in the Decision 27/2014/QĐ-TTg promulgated by the Prime Minister on April 4th, 2014. 1962:The Institute for Metrology and Standards (IMS) under the State Committee of Science was established. 1967:The Institute for Standardization was set up under the Ministry of Economics of the Saigon regime. After the country’s unification in 1976, the Institute was managed by the State Committee of Science and Technology. 1970-1975: The former IMS was reorganized into the Metrology Institute and the Standards Institute which were renamed as the Central Department for Metrology and the Department for Standards respectively in 1975. 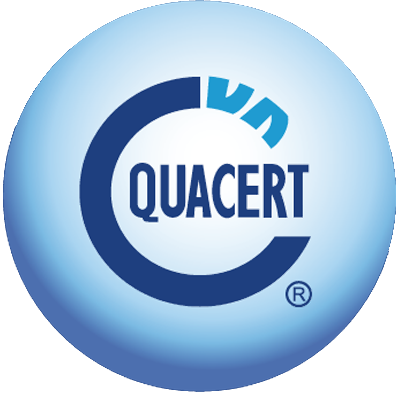 1971:The Department for Quality Control of Products and Goods was established under the State Committee of Science and Technology. 1979:The State Department for Standards, Metrology and Quality was established with the combination of the Central Department for Metrology, the Department for Standards, the Department for Quality Control of Products and Goods and the Institute for Standardization. 1984: The State Department for Standards, Metrology and Quality was re-organized into the Directorate for Standards, Metrology and Quality (STAMEQ) under the State Committee of Science and Technology (now known as the Ministry of Science and Technology). 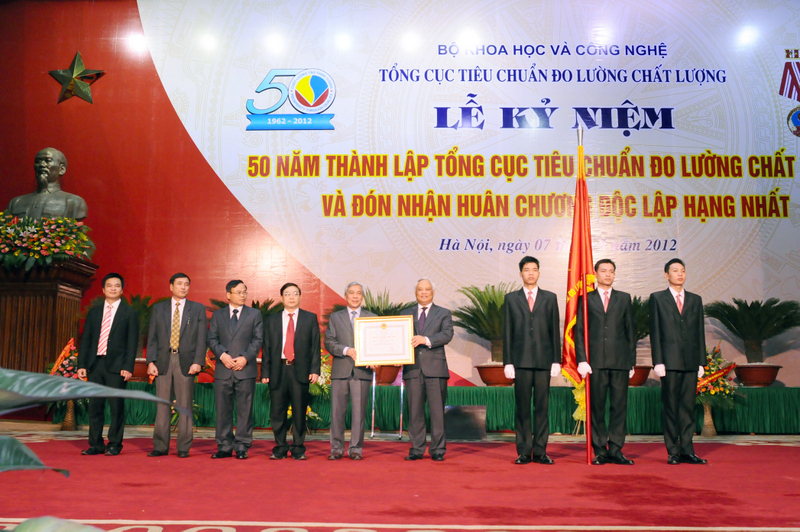 In 2012, STAMEQ was honorably presented with the First Class Independence Medal by the President of Viet Nam as the appreciation for our excellent achievements during 50 years.